She began her career as a staff nurse in the Intensive Care Nursery at Duke University Medical Center, met her husband Bob Beshear, who was a pediatric intern. She became the head nurse in the Well-Baby Nursery the following year. They moved to Kentucky in 1972, and after moving to Montgomery in 1978, Commissioner Beshear’s focus turned to making a difference in the lives of the citizens of central Alabama. 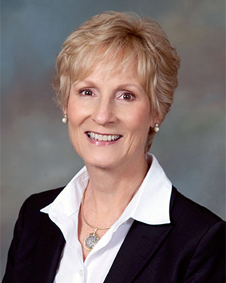 She has served on the boards of directors of several groups and councils to include, but not limited to: Montgomery Academy; the Montgomery Ballet; Medical Spouses Alliance; First United Methodist Church; United Way; Success by Six; American Heart Association; Junior League Advisory Board; Kid One Transport; Helping Montgomery Families Initiative; the Joint Public Charity Hospital Board; Montgomery Metro YMCA Board; Medical AIDS Outreach Advisory Board; and the Board of Directors of Hope Inspired Ministries. In 1999, Commissioner Beshear along with Reverend Dr. Mark LaBranche; Tom Miller, M.D. 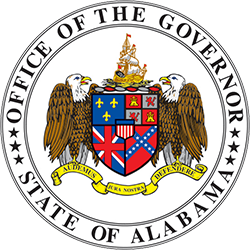 of the Alabama Department of Public Health; and Martha Jinright of the Gift of Life Foundation, founded the Montgomery Campaign to Prevent Teen Pregnancy and the Alabama Campaign to Prevent Teen Pregnancy. Mrs. Beshear was in Class III of both Leadership Montgomery and of Leadership Alabama and served as the founding chair of the Leadership Montgomery Alumni Association. She was the first executive director. She has worked with groups of students and adults in prejudice reduction and diversity, having received training from the National Coalition Building Institute. 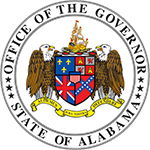 Notably, Commissioner Beshear was the only executive director from October 2000 through July 2017 of Envision 2020, a community-driven strategic planning effort involving citizens and leaders in the central Alabama counties, designed to develop shared goals related to the quality of healthcare through the use of active partnerships to overcome challenges and increase opportunities. 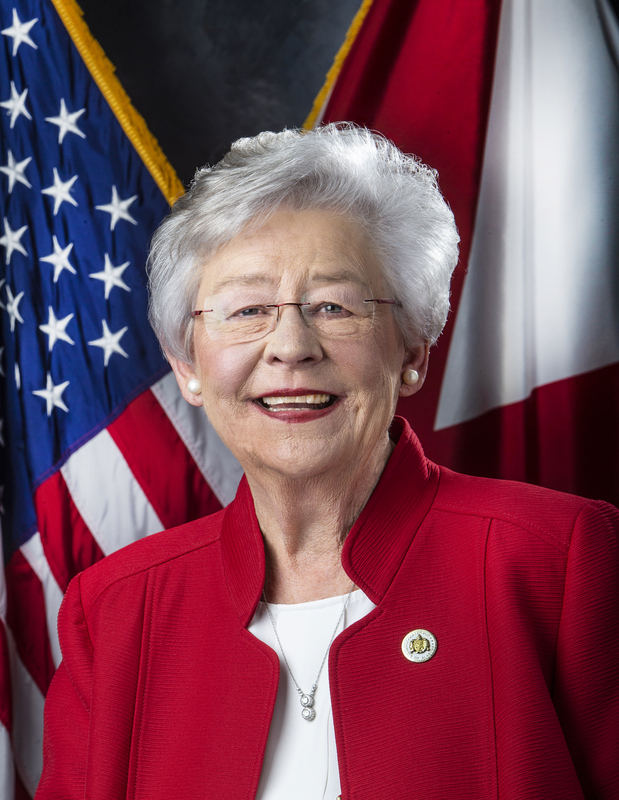 She served in that role until which time she was appointed by Governor Kay Ivey as the Commissioner of the Alabama Department of Mental Health. Mrs. Beshear and her husband, Dr. Robert Beshear, have three adult children and five grandchildren.